If adventure, experience, and contemplation are your thing, you might be excited about this news. Far: Lone Sails is making its way to PS4 next month. 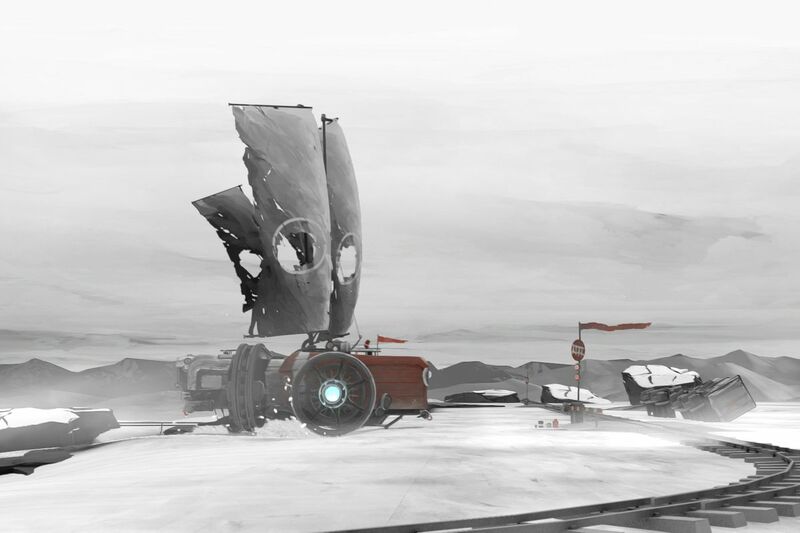 The game tasks you with traveling through a barren, post-apocalyptic land in a vehicle that looks like a mix between a train and a ship. It’s a simple game that is apparently quite the experience. Developers Okomotive, a Switzerland based team of just six, released Far last year on Steam. It has garnered both critical and fan acclaim for it’s unique visuals, sound, and overall experience. One thing that stands out about the game is it’s unusual pacing, letting the player take in the sights and enjoy the landscapes. There is a story but it’s more about the experience. It sounds like a lovely time in the apocalypse. Far: Lone Sails is set to release on April 2nd.